and we help you see it, too. You were born beautiful, but it’s easy to doubt that. 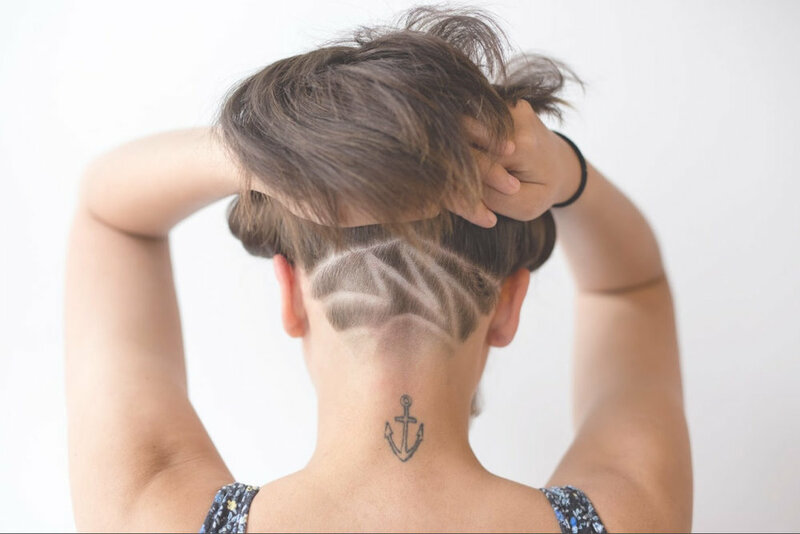 At High Five, we take time to help you gain confidence in your own unique style — because being yourself is always on trend. 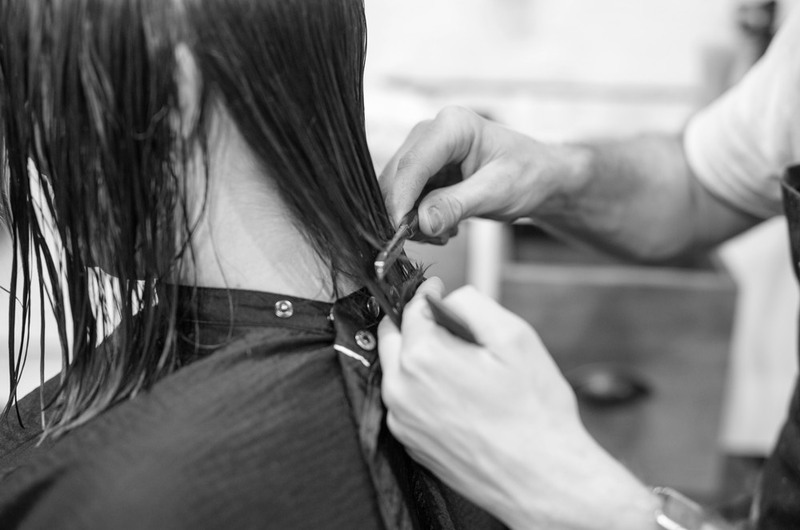 CLICK ON CUT, COLOR, OR STYLE TO SEE A DETAILED MENU OF THE SERVICES WE OFFER. PARKING: PARKING CAN BE FOUND ON THE STREET (PARKING METERS) OR IN THE PAY LOT ACROSS THE STREET. WE’RE HAPPY TO KEEP YOUR METER FED WHILE YOUR COLOR SETS. CANCELLATION POLICY: WE GET IT, LIFE HAPPENS AND SOMETIMES YOU HAVE TO CANCEL YOUR APPOINTMENT. WE’RE JUST AS BUMMED AS YOU ARE. ALL CANCELLATIONS MADE AT LEAST 24 HOURS PRIOR TO THE APPOINTMENT ARE NO PROBLEM. CANCELLATIONS MADE ON THE SAME DAY (WITHIN 24 HOURS) WILL BE CHARGED A CANCELLATION FEE, BECAUSE WE CANNOT GUARANTEE THE ABILITY TO RESCHEDULE SOMEONE ELSE IN YOUR SPOT. NO-SHOWS ARE CHARGED THE FULL PRICE OF THE APPOINTMENT. RUNNING LATE? CALL US ASAP, WE'LL TELL YOU IF YOUR SERVICE IS STILL POSSIBLE.